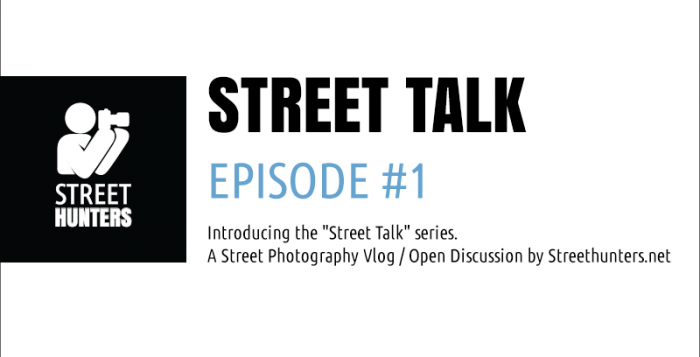 Free eBook from PhotoWhoa –The Street Collective Vol.1! 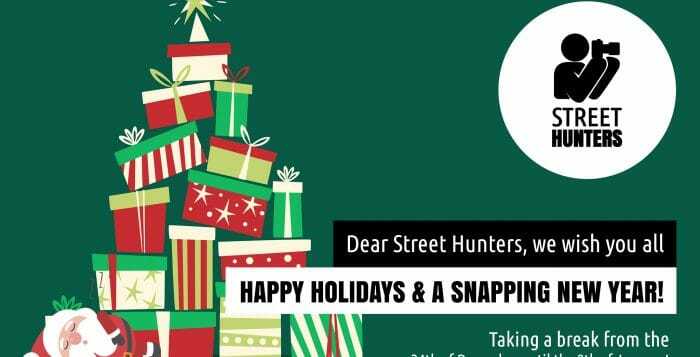 Streethunters.net is on Holidayfor One Week! 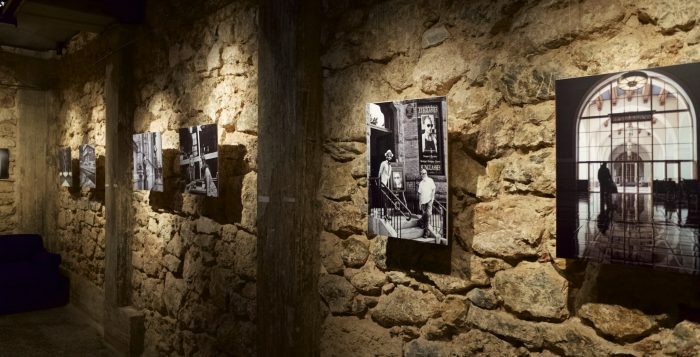 Last November, in Athens, the Phos Athens Street Photography festival took place. 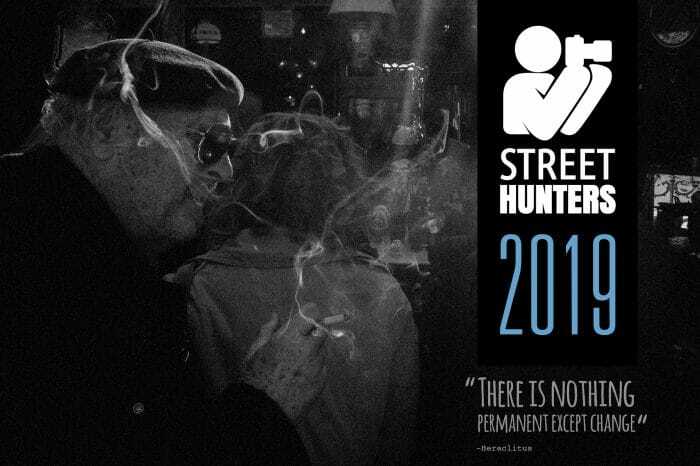 Streethunters.net was one of the organisers along with the Bulb collective and iFocus magazine. It was a massive success! 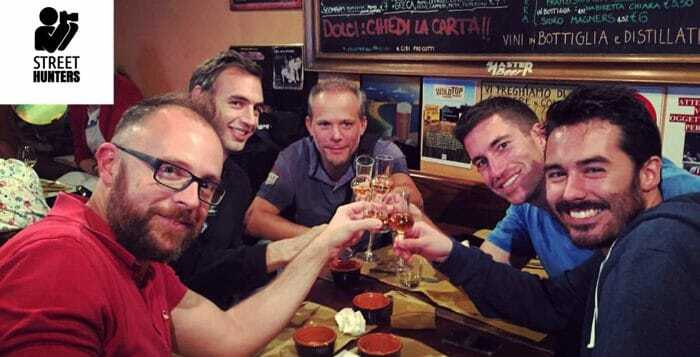 We had a smashing time, got to meet many friends and make new ones. 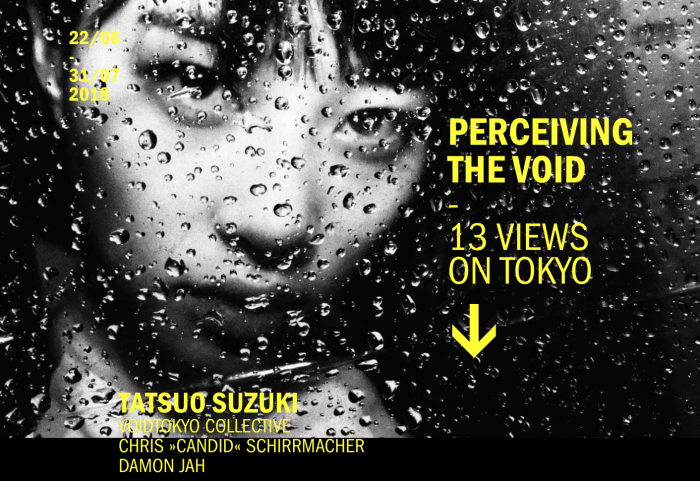 We shared experiences, we took long photo walks and lived and breathed for street photography for 3 full days. It was a blast! 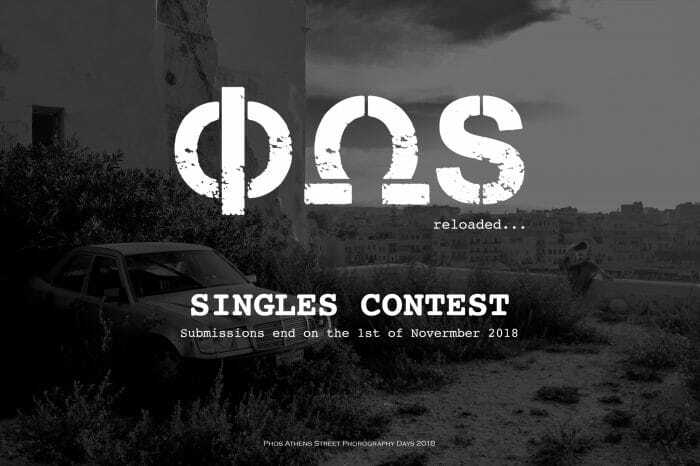 You can read about it in more detail in our blog post Phos Athens Street Photography Festival – The next day. 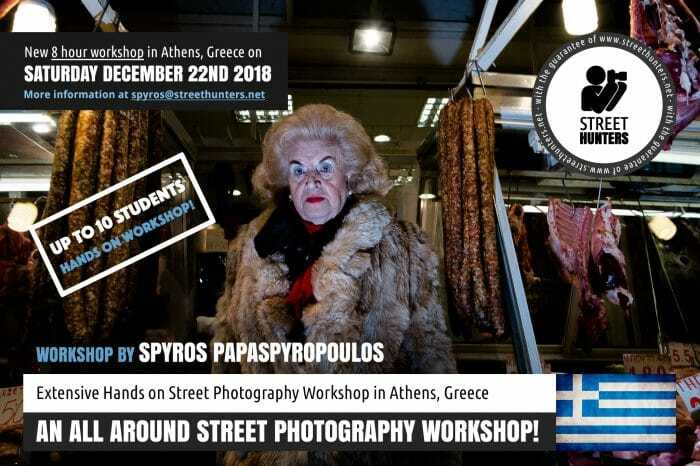 During the Phos Athens Street Photography festival there are lectures, workshops and contests! 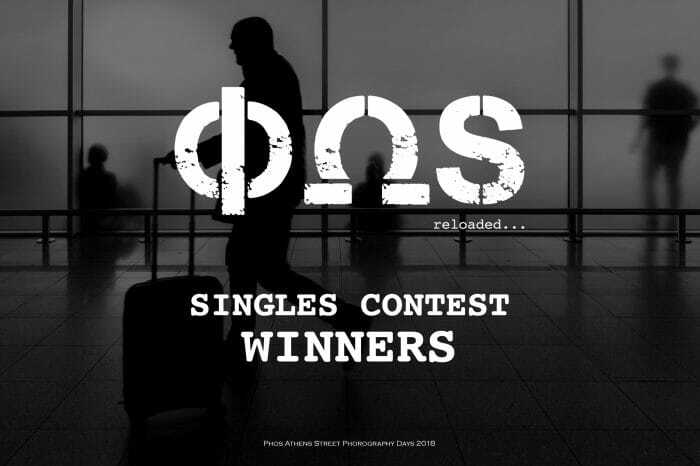 This year around we have decided to give the contests a twist and organise each one separately. 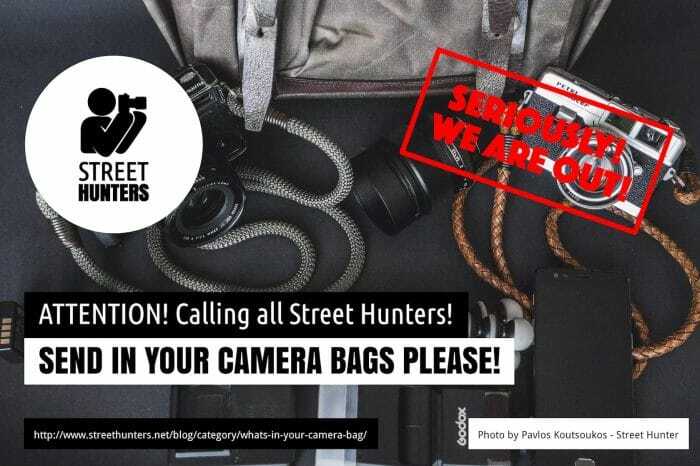 So we the Street Hunters we have been chosen to organise the Single Photo Contest! 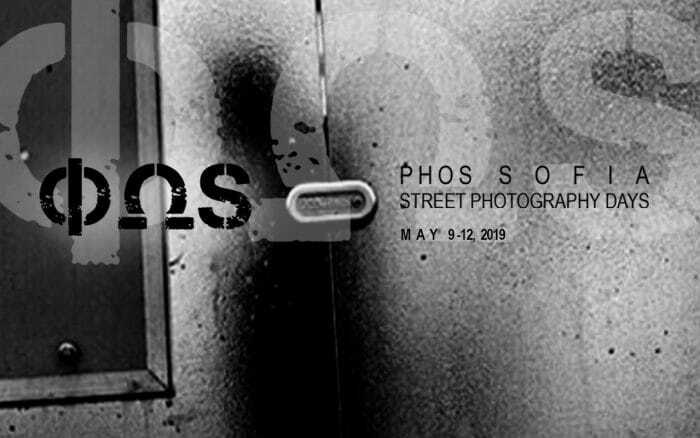 We are very excited to announce that Phos Street Photography Days, the Athens Street Photography Festival is back! 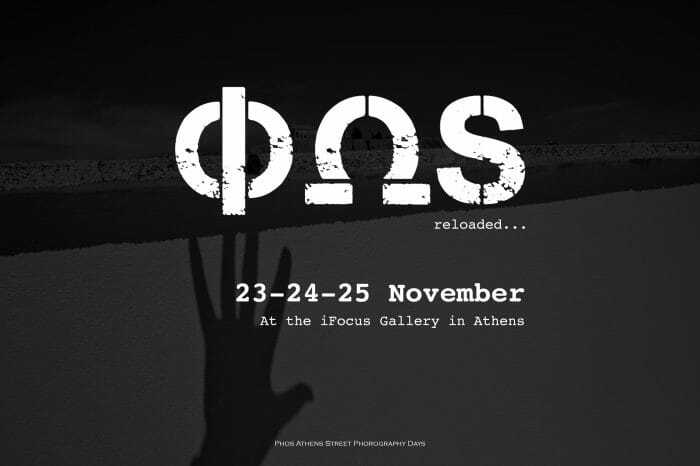 Make a note in your calendars that this November from the 23rd until the 25th, the Phos Athens Street Photography Festival will be taking place at the iFocus Gallery and it will be smashing! But why will it be smashing you may ask? Well because it will include parties, workshops, outdoor activities, presentations, portfolio reviews, exhibitions and round table discussions! 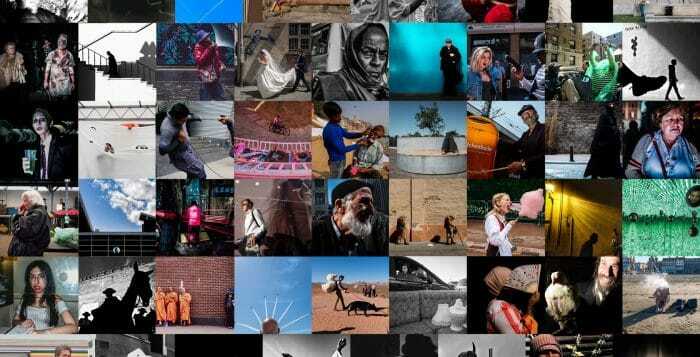 What more could you want from a street photography festival? 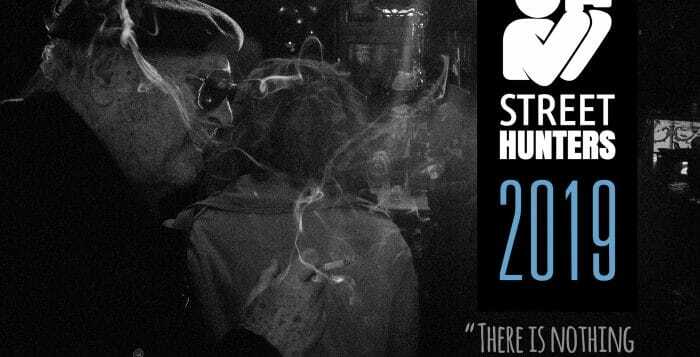 Announcing the Intermediate Street Photography Workshop in Portland, Oregon, USA! 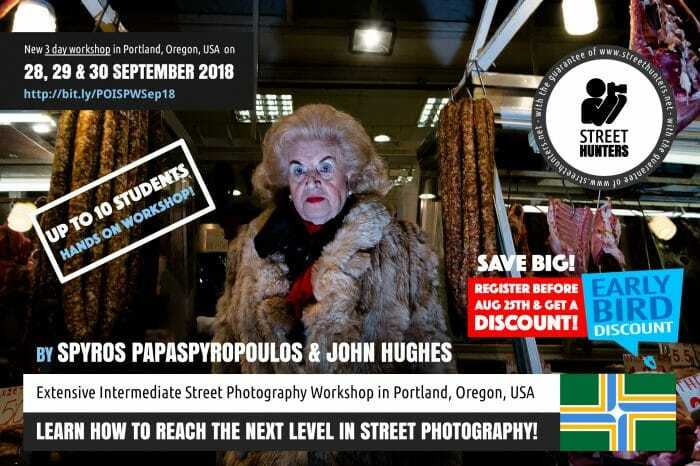 THE INTERMEDIATE STREET PHOTOGRAPHY WORKSHOP IN PORTLAND, OREGON, USA! Have you reached a point in your Street Photography where you feel you need that extra push in order to get the results you need but you just can’t seem to get there? Have you found that you are repeating yourself and can’t produce results that get you excited any more? Don’t worry. This happens to all of us. All you need is a mentor to get you back on track and help you find yourself as a new and improved street photographer. 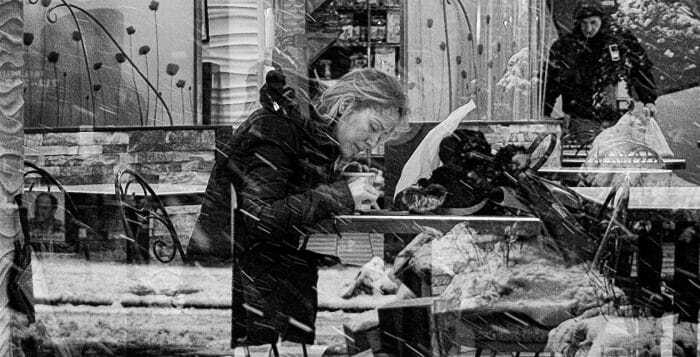 A street photographer that has evolved into the better version of himself. 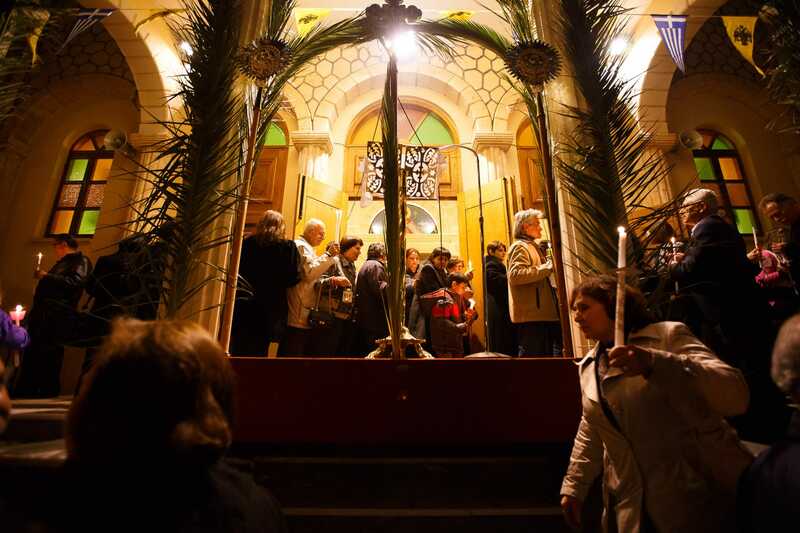 This time I am not alone! 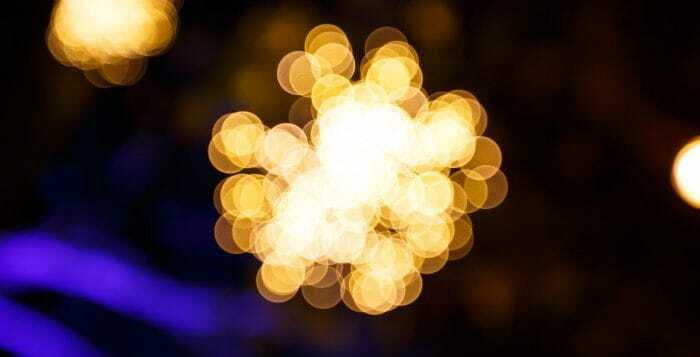 Enjoy the benefits of a a Workshop Taught By Two Tutors! This time I will not be teaching alone. I am very excited to announce to you all that for the second time round, I will be teaching alongside Associate Street Hunter John Hughes. 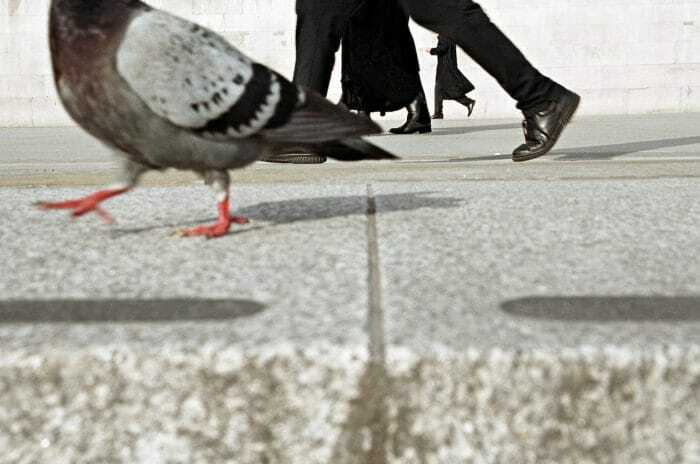 John is a British Street Photographer from UK that is based in Bury St Edmunds, UK. For more information on John Hughes, please read the Tutors section below.